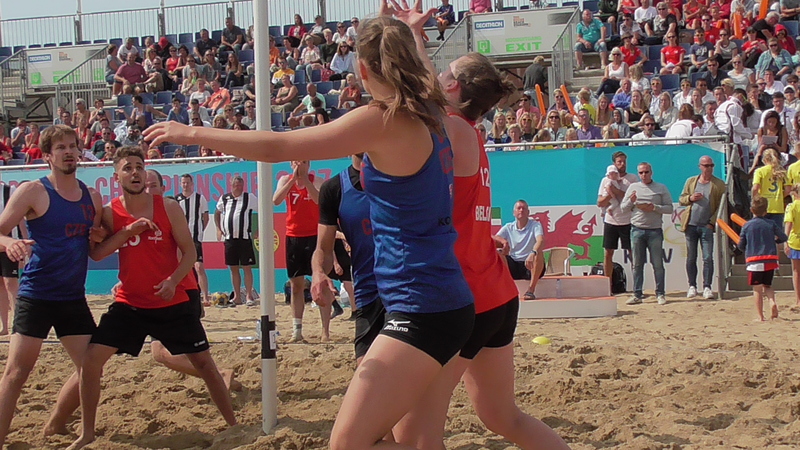 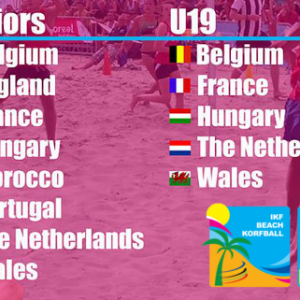 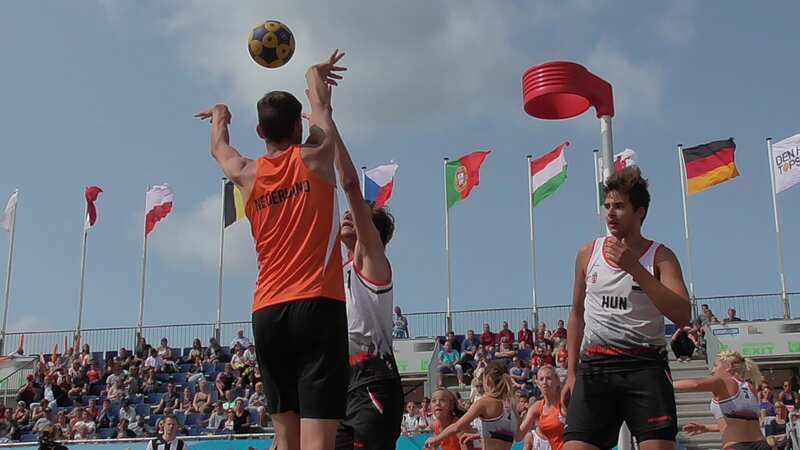 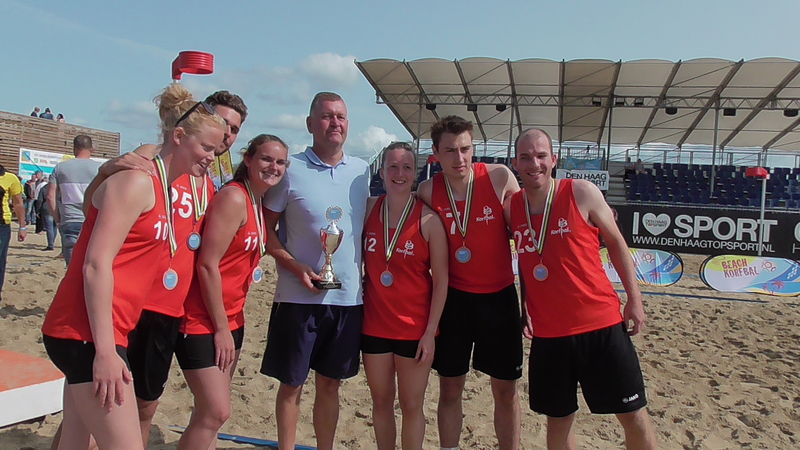 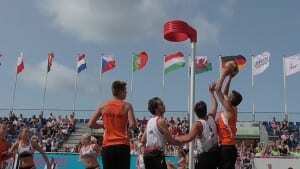 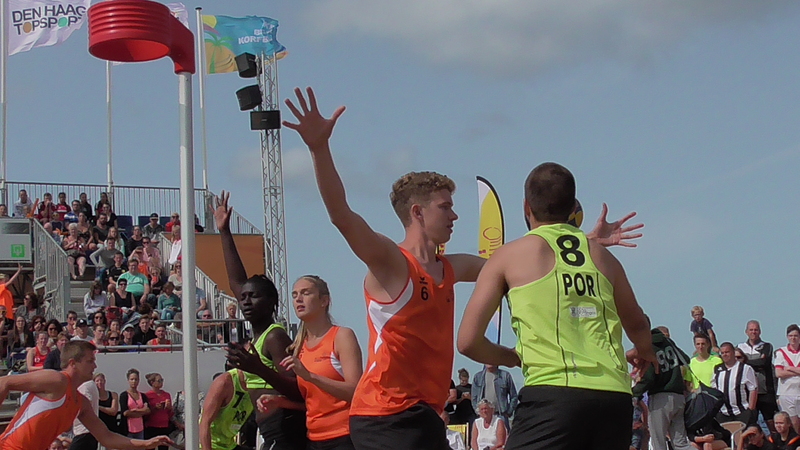 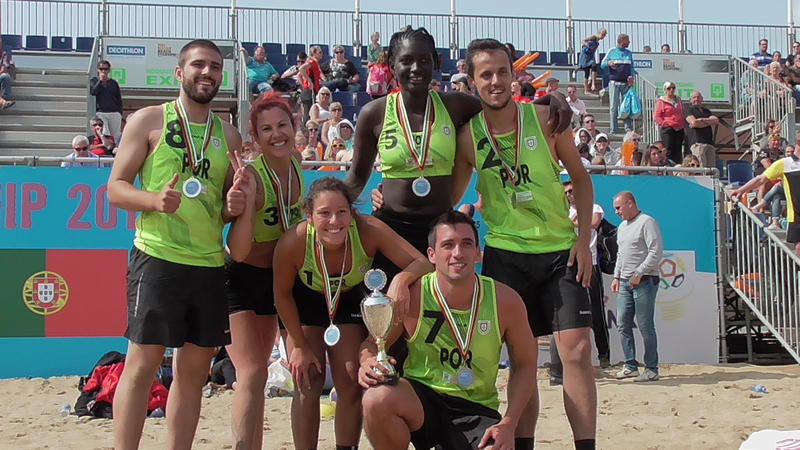 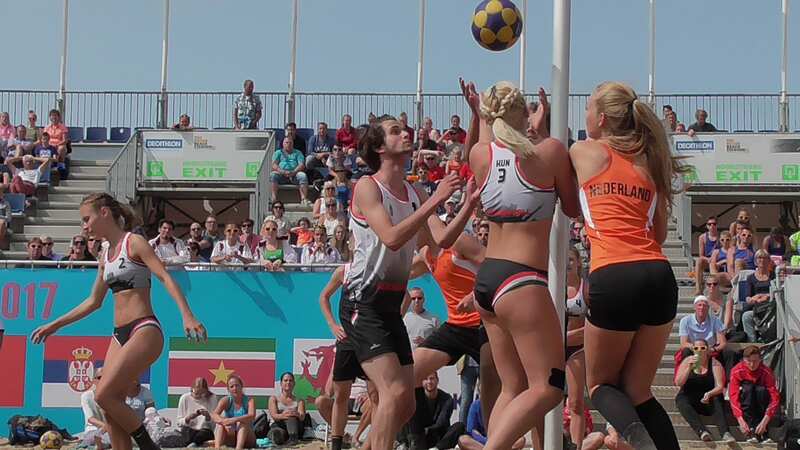 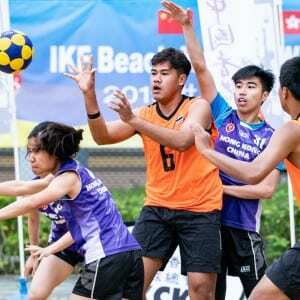 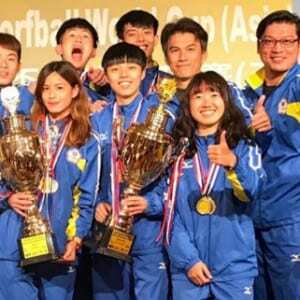 The Netherlands are the 1st IKF Beach Korfball champions! 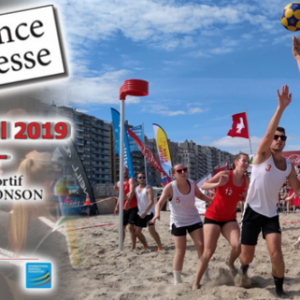 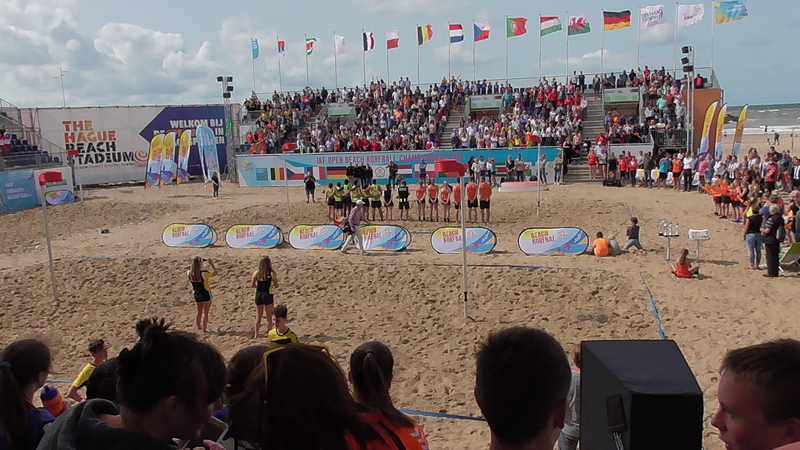 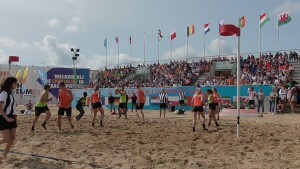 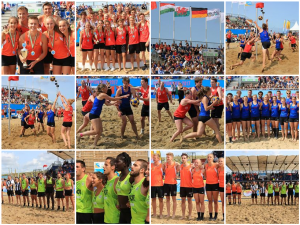 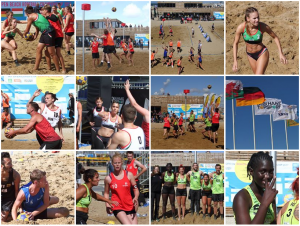 The Hague Beach Korfball Stadium hosted the 1st IKF Open European Beach Korfball Championship 2017. 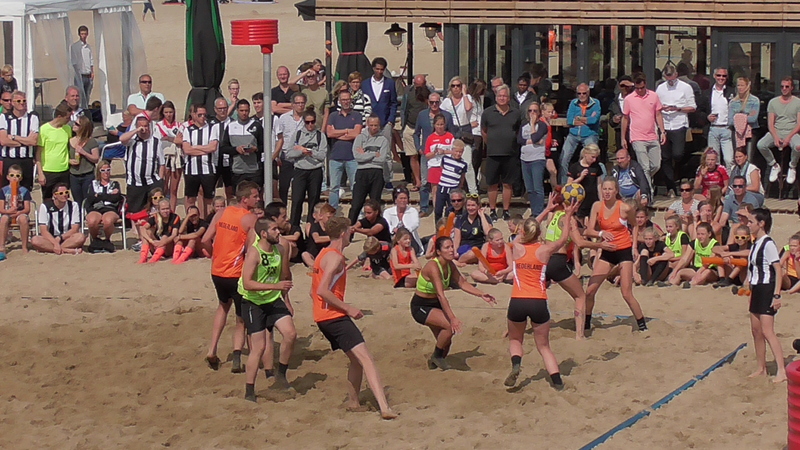 A great weekend with international senior and U19 teams playing this new spectacular and different korfball modality. 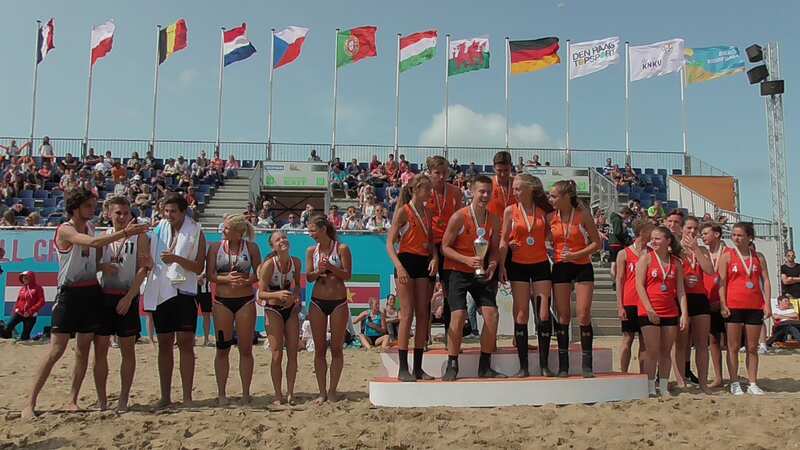 After and intense weekend with two beautiful last finals, The Netherlands won both gold medals in senior and U19 categories. 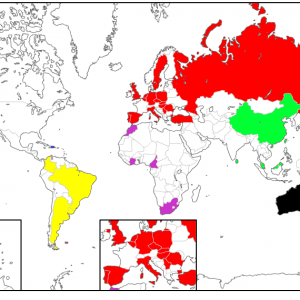 Portugal ended in 2nd position and Belgium won the Bronze medal game against Czech Republic. 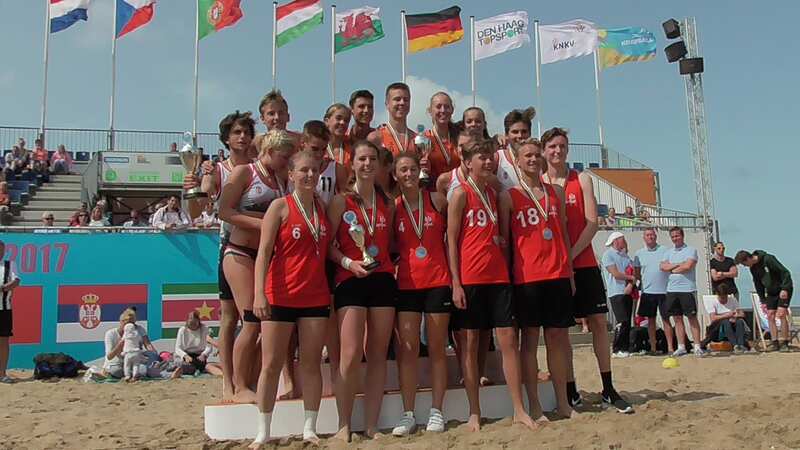 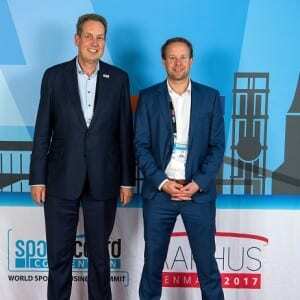 The U19 Silver medal went to Hungary, and Belgium U19 also won the Bronze.